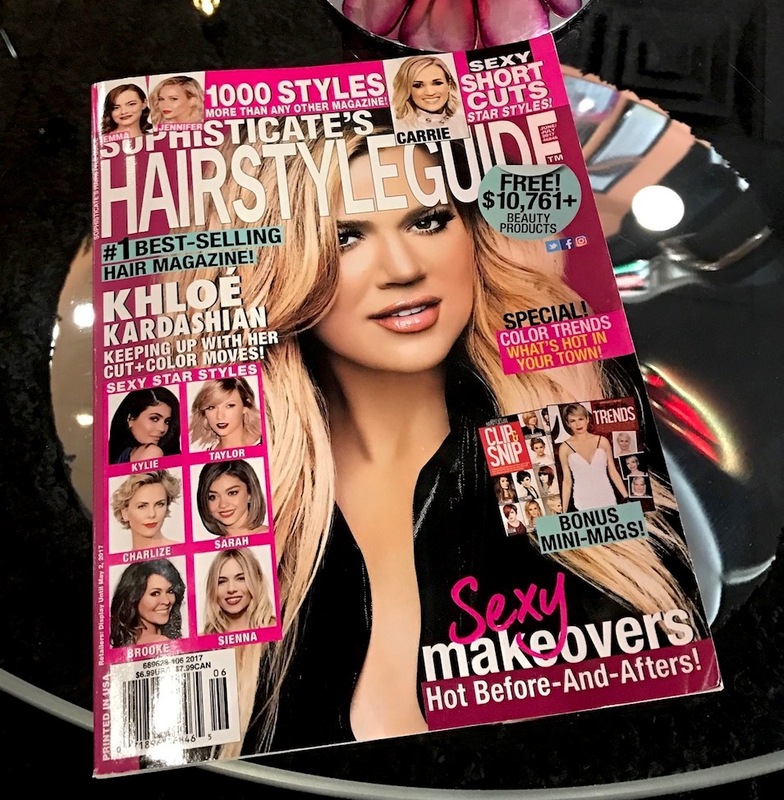 We are so excited to announce that Tease Salon was once again asked to be featured in the June/July 2017 issue of Sophisticate’s Hairstyle Guide! 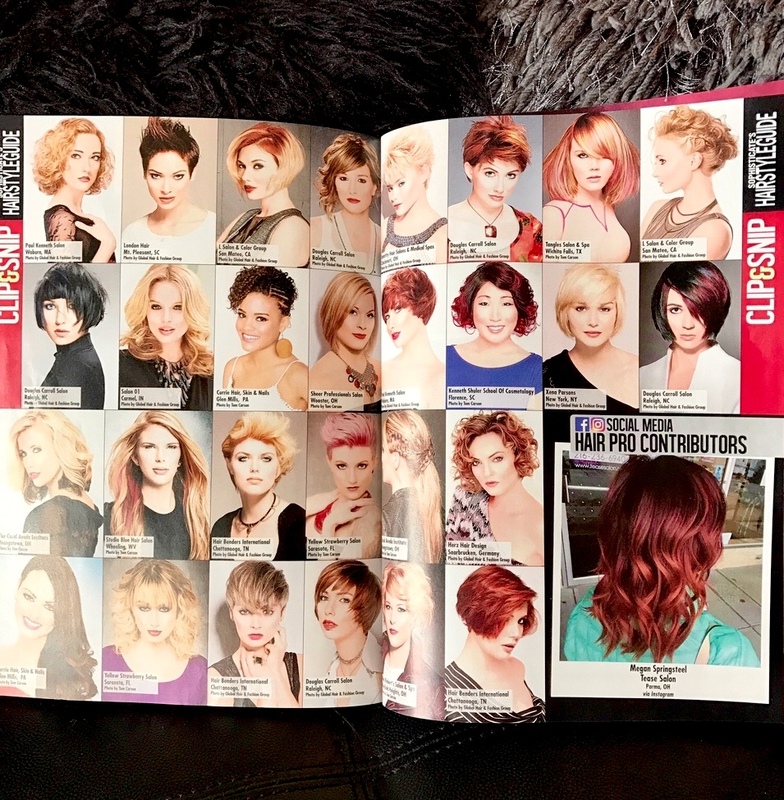 It’s such a huge honor for us to be recognized by the Best Selling Hair Magazine in the World! We look forward to having more of our work featured in various publications in the future…stay tuned!